A comic memoir about childhood's second act from Real Simple journalist Catherine Newman. Ultimately the most fascinating character isn’t her family, but Newman herself. This is because the book’s force lies not in what it tells us about parenting, but in its sensitive portrayal of the blurring of self that happens after one has children. 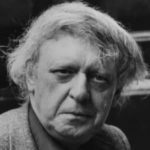 This is the central conflict of the book, the thread that ties these essays together, making the whole a sum greater than its many parts. ...writing about toddlers, whose challenges are all pretty similar requires one kind of skill: You’ve got to be able to make the banal seem surprising. Boy, can Ms. Newman do that. Writing about older children, though, requires different gifts ... She appears to have left the page and been replaced with artisanal co-op mom. What started as a ring-a-ding vaudeville act, with Ms. Newman as the star stooge, descends uncomfortably into a series of soliloquies about imparting liberal values to children, which contain more than a few notes of self-congratulation. 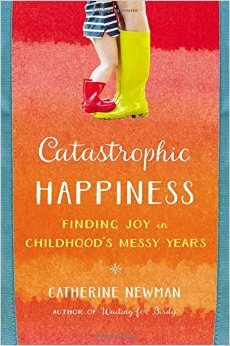 What did you think of Catastrophic Happiness: Finding Joy in Childhood's Messy Years?